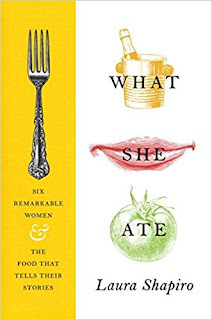 A beloved culinary historian’s short takes on six famous women through the lens of food and cooking—what they ate and how their attitudes toward food offer surprising new insights into their lives. 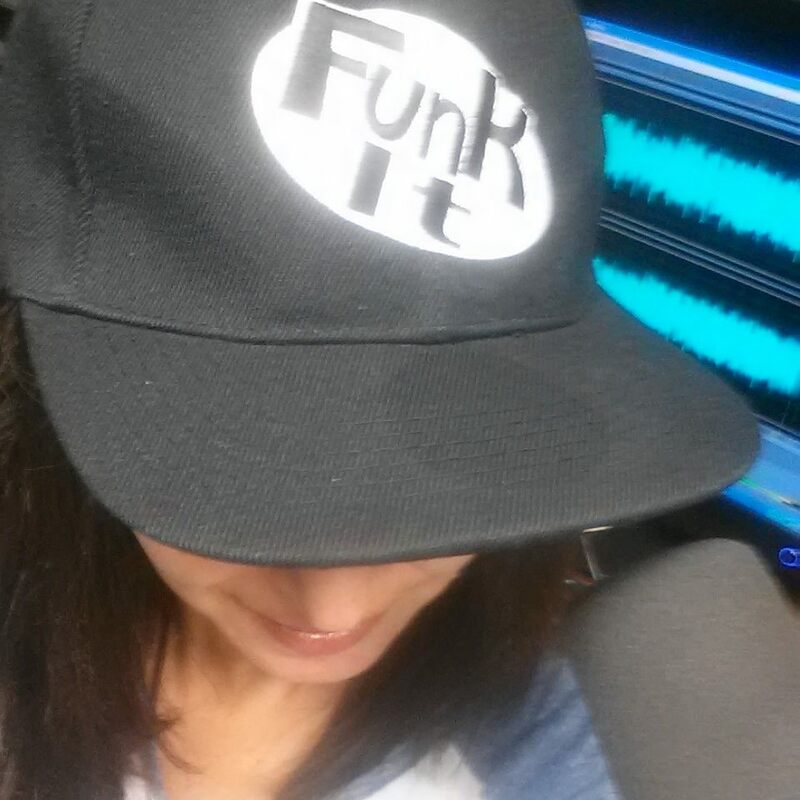 LISTEN TO LAURA SHAPIRO HERE! 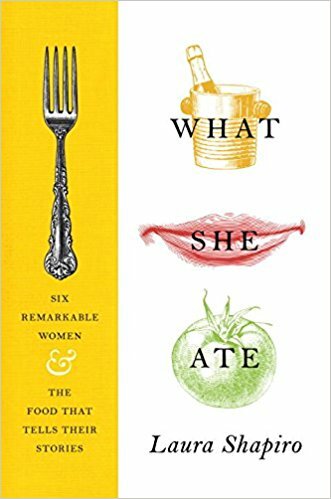 WHAT SHE ATE: Six Remarkable Women and the Food That Tells Their Stories by James Beard Award-winning writer Laura Shapiro is a unique account of the lives of six women from a perspective often ignored by biographers. Each woman in this entertaining group portrait was famous in her time, but until now, no one has explored their lives from the view of the kitchen and the table. Laura Shapiro has written on every food topic from champagne to Jell-O for The New York Times, The New Yorker, The Atlantic, Slate, Gourmet, and many other publications. She is the author of three classic books of culinary history. Her awards include a James Beard Journalism Award and one from the National Women’s Political Caucus. She has been a fellow at the Dorothy and Lewis B. Cullman Center for Scholars and Writers at the New York Public Library, where she also co-curated the widely acclaimed exhibition Lunch Hour NYC. More recently, Shapiro was featured in Michael Pollan’s Netflix documentary series Cooked (2016).